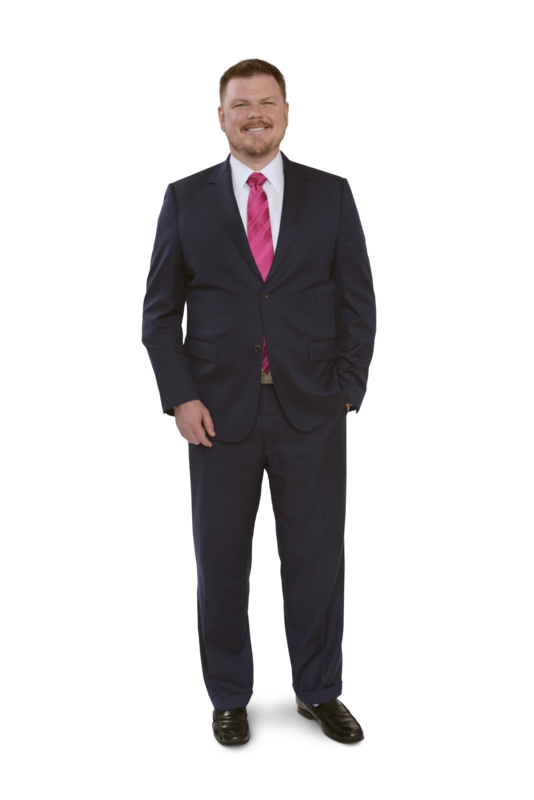 Shad Reynolds is a partner at Reynolds & Reynolds Financial Partners, the Atlanta-based financial planning firm he co-founded with his wife, Devon, in 2011. Shad started his financial services career as an advisor in 1998. Recognized for his leadership ability, he was soon promoted into management and spent his career recruiting and mentoring new advisors, and growing practices. At Reynolds & Reynolds, Shad oversees the operation of the firm, which translates into managing people and processes to deliver a seamless client experience. “We have intentionally designed the firm to ensure subject matter expertise and continuity of service for our clients,” he says. By training, Shad is a civil engineer, who served in the United States Army Corps of Engineers. When he first explored the notion of becoming a financial advisor, the career was presented to him as an opportunity to help people with the mechanics of wealth building. The idea appealed to his engineer’s mind. Shad’s analytical thought process, logical approach and relentless drive are all attributes that benefit the way the firm operates today. Not surprisingly, he is known for moving people from ideas to implementation. “We pride ourselves on developing highly trained and coordinated teams that can serve our clients beyond their needs today,” he says. To that end, Shad leads a deep bench of talented advisors whom he coaches to address the client’s comprehensive financial picture. Shad is a CERTIFIED FINANCIAL PLANNER™ Professional (CFP®). He earned his degree in civil engineering from Tennessee Technological University in 1994. Among his proudest accomplishments are raising his three sons, serving in the US military, and being an Eagle Scout. He resides with his wife, Devon, in the Greater Atlanta area.